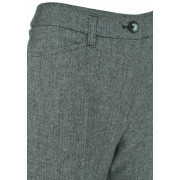 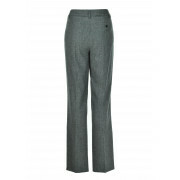 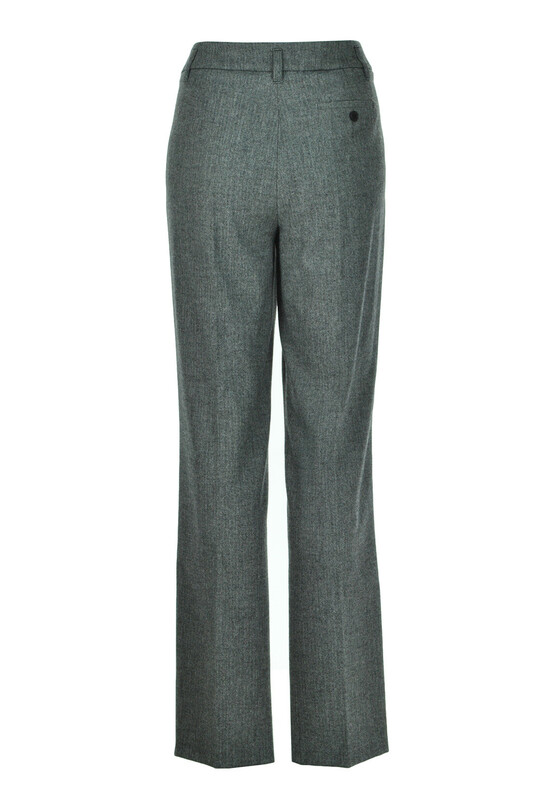 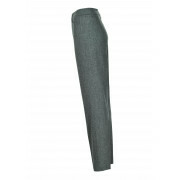 Gerry Weber present their classic Pamela tweed trousers which would be a practical addition to your separates collection. 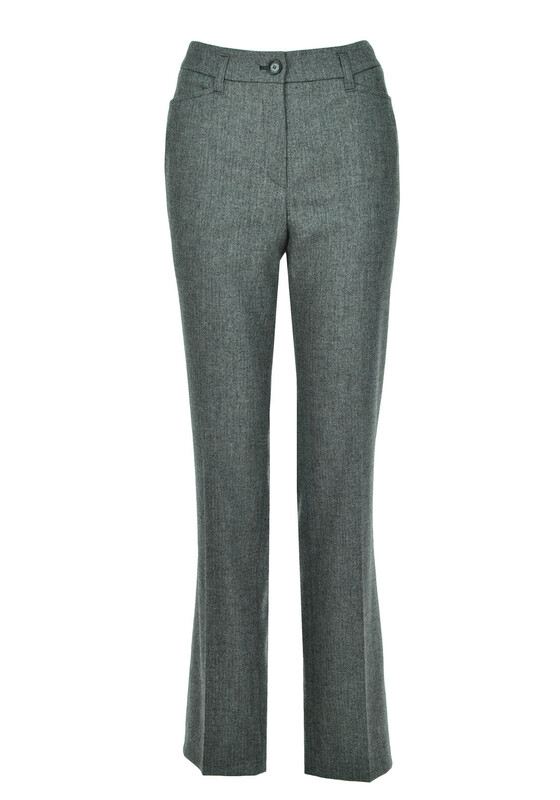 Wear with a blouse for work or team with an embellished top for an evening meal. 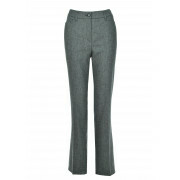 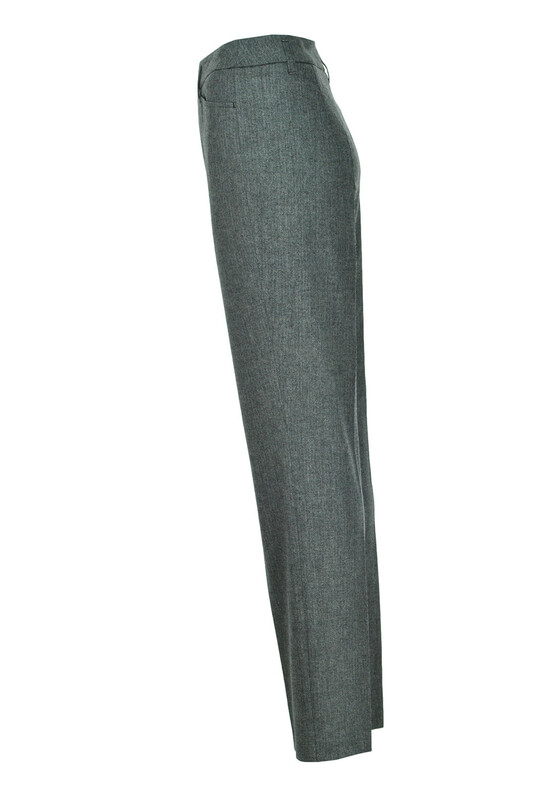 Made from fully lined wool blend fabric and designed with a feminine fit and straight leg that will create a classic silhouette. 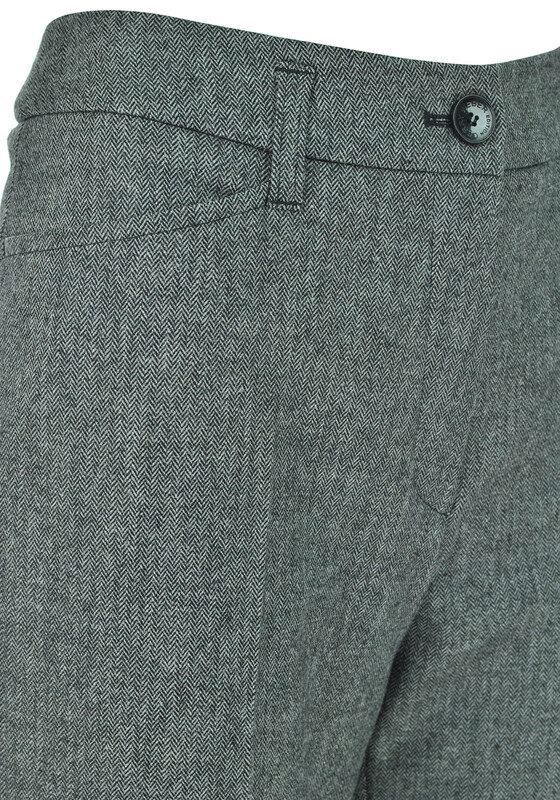 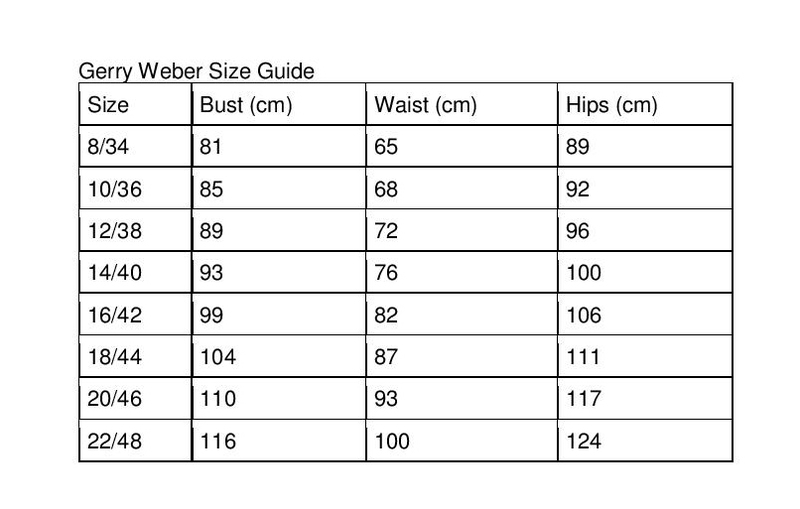 Other details include front pockets and a button and zip fastening.